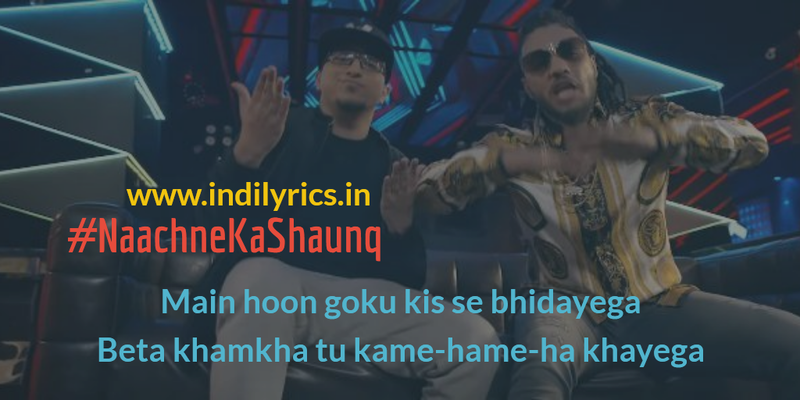 Inhein Nachne Ka Shaunq Hai Full Song Lyrics with English Translation and Real Meaning Explanation from latest single track by Raftaar and Brodha V, the groovy satirical song is composed by Raftaar and Brodha V and Tom Enzy gave the music, Raftaar and Brodha V penned the lyrics and sang this song. The music is available on Zee Music Company. The Audio mp3 version of Naachne ka Shaunq by Raftaar ft. Brodha V is free to download and stream from Gaana, Wynk Music, JioSaavn, Hungama music and other online music portals. The music video stars Raftaar and Brodha V.
Bass nachne ka shauq hai….. They just wanna dance now….. They just wanna dance now….